Our company was founded in 1992 by Angel Velasco. Peninsula Mobile Service is a janitorial maintenance company in Redwood City providing superior professional janitorial services throughout The Bay Area and surrounding cities. 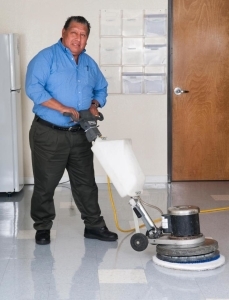 Angel has over thirty-years of committed service experience, and has a broad range of knowledge and extensive training in janitorial and construction cleaning. Our maintenance representatives and staff deliver services thoroughly. Providing high quality, efficient, and professional services to our clients specifications guaranteed. We are a sound, financially based company. You may be assured that we will be able to honor our commitments and earn your business and trust so that we can grow prosperously together. We are recognized by our industry as an innovative leader, and we share this spirit and enthusiasm with our customers. We are dedicated to servicing the complete needs of our clients. With our commitment to excellence we guarantee peace of mind sanitation methods! 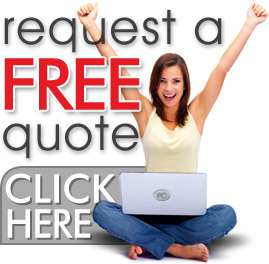 Commercial/Industrial – Bonded/Insured – Click here for a FREE Quote!